Farmer, MLA (1903-1907), MLA (1908-1910), MLA (1911-1914). Born at Woodstock, Ontario on 2 March 1846, a son of Daniel and Agnes Carroll, he was educated at public schools then commenced a career in the lumbering business in Virginia. He subsequently worked as a merchant at Walkerton, Ontario. He came to Manitoba in 1881 and settled at a site that became the town of Carroll, which was named for him. 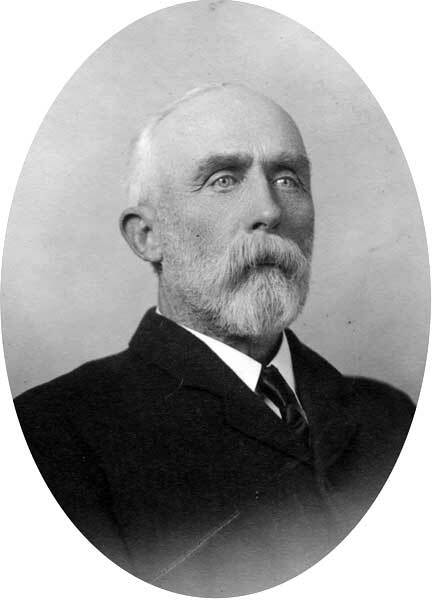 He represented South Brandon in the Manitoba Legislature, being elected in 1903, 1907, and 1910, and served as a councillor and Reeve of the Rural Municipality of Oakland. He served as Quarter-Master Sergeant with the 33rd Bruce Rifles. In 1877, he married Mary Ellen Dent (?-?) of Mitchell, Ontario. They had one son, Fred H. Carroll. He was a member of the Macabees and the AF & AM. He was interested in horses. In 1915, he retired and moved to Beachville, Ontario where he died on 9 June 1924.